From the mini-roundabout in town next to the river, take the Widemouth Bay turn off. You'll immediately cross the river. Continue as the road bends around and crosses over the canal next to the large white Falcon Hotel. Continue for another 300 metres, passing two blocks of new retirement homes on your left. As you pass the second block and at the base of the hill take a turn to your left, you'll go over two speed bumps and see the green scout hut in front of you. Our canoe base is just past the scout hut on your left. Sorry no toilet facilities. Drive into Bude town centre and follow the one way system as it takes you up a long straight hill with shops on either side. At the top of this hill you'll pass a large grey post office on your left hand side. Take the second left after the post office and follow the road past Sainsburys Supermarket and down the long open hill towards Crooklets Beach. At the bottom of the hill you'll see the Crooklets Inn, drive to the left of this crossing a small bridge and around to the left into a car park next to Rosies Cafe and the Bude Surf Life Saving Club. 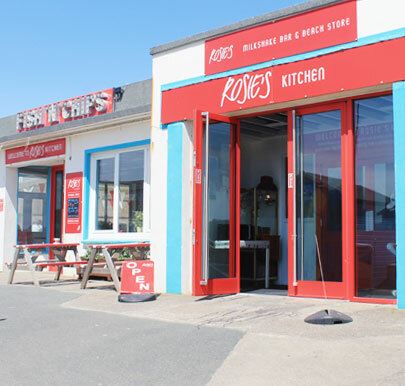 We often meet for specific activities such as Surfing, Climbing, Abseiling and Archery next to Rosies Cafe.